Browsing the Internet without an antivirus isn’t imaginable anymore seeing that one click can seriously endanger your whole device. There are new forms of malware popping up practically every day on the World Wide Web, but thankfully, there are antivirus programs that are continually being improved as well. Seeing that these programs are our stronghold against all the viruses and other attackers on the net, we should choose what antivirus we use wisely. There are many distinguished antivirus companies that made their good name thanks to their excellent service and perks they offer, and you’ve probably heard about them too. If you’re not interested in paying for your antivirus program, don’t fret, as there are many high-quality free antivirus software. These programs will be our topic as we list the top five free antivirus programs that proved to be the best in 2019. 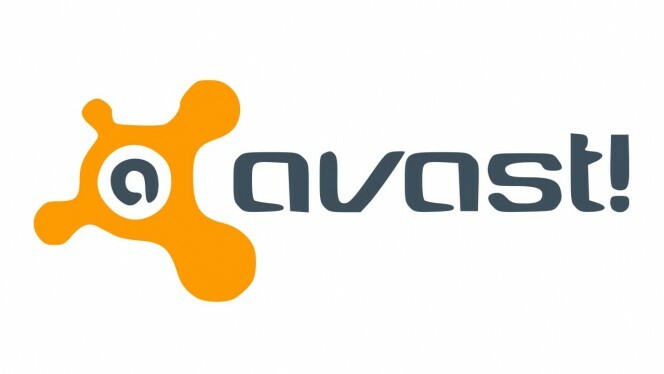 Avast is a member of antivirus Hall of Fame, and you’ve probably heard about it before. Not only does it offer excellent protection for your devices free of charge, but it is also among the most trusted antivirus providers that currently exist. This antivirus will burden neither your operating system nor your device, and your processes won’t slow down when you use it. Avast can boast about the variety of scans it has to offer so that you can check practically any part of your device you think might hide a threat. A special perk we’d like to underline is that Avast can also check the safety of your router and Wi-Fi connection. Must-See: How To Register Avast Free Antivirus 2019 For 1 Year Free License. Along with a few others, Bitdefender has been holding its place among the best free antiviruses for some time. This program has been continuously improving with each new edition, and the final product of 2019 shows the efforts put in it. One great thing about Bitdefender is that it works entirely in the background. It doesn’t mean that it protects you less than any other software, but it won’t disturb you with constant notifications, and urgent scan prompts. It will do everything automatically and only notify you about events that are important. If you aren’t a fan of being constantly interrupted by your antivirus, and you still want to have a high level of protection, then Bitdefender fits your needs perfectly. This company also has very affordable antivirus plans for businesses, in case you have a company computer system you want to protect as well. 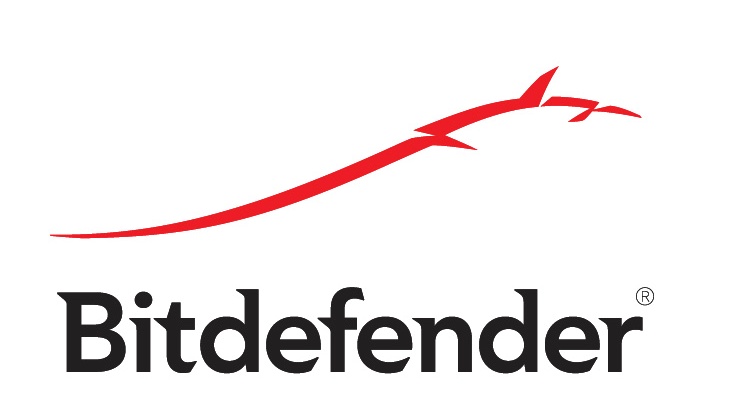 How to register & get Bitdefender Total Security for 90 days free trial. It is another program that got its good name from providing the best possible antimalware protection currently available on the market. Even its free version got raving reviews from millions of users, and this goes for both PC and Android version. This software puts a list of great features at your disposal, and if you decide to pay a symbolic fee every month, the possibilities expand even more. AVG stands out for its high compatibility with all devices under the sun, and what’s particularly useful is that you can connect your PC to your mobile device. Once you’ve connected your PC to your phone or tablet, you can check from afar if your PC’s operating system is infected with a virus. This antivirus software is one of the most effective programs that work without a glitch, which explains its excellent ranking on the top 10 antivirus list for some years now. Also See: AVG discount coupons (20% OFF promo codes). After a few golden medalists in antivirus Olympics, we’ve got antivirus software that can be considered solid silver – Panda Antivirus. Unlike all other programs we mentioned thus far, Panda works with cloud processing not to burden your device with its activity. It is an excellent change that makes a difference in the antivirus world, and Panda’s system functions a bit differently from most other antiviruses, though it’s just as efficient. One downside of its free version is that it’s quite simple and doesn’t have plenty of additional possibilities like programs as mentioned above do. You can also check Panda Security pro features & comparison to get 50% discount on all Panda Security products. This antivirus has been downloaded for over five hundred million times, which is an eyebrow-raising fact. Some great features recommend Avira; such are easy installation process, as well as the fact that it’s been thoroughly tested for malware detection and passed the test with perfect score 10/10. Another unique feature of Avira is that it manipulates with cloud-based security pools that gather information on new viruses as soon as they appear and look for ways to protect users against it. This way, even if you’ve had the misfortune of catching “the latest bug”, Avira will process it and find a solution for it as soon as possible. Adam (23, Dallas, TX) knew that everything connected to the internet was always appealing to him, which is why he opted out for a career of web developer. He’s been rather successful in his endeavors, so he can offer great insight in the world of internet through his articles published at wefollowtech.com. Download & Install Latest Eset Nod32 Antivirus, Eset Smart Security Offline. Glad, You found this post helpful.